Scheduling a gym session with a friend holds you accountable for getting your workout in. Meeting someone at the gym not only motivates you to show up, but to work hard as well. Exercising with another person pushes you to do your workout to the best of your ability. Another bonus – if you work out with a friend who is stronger or faster than you, you’ll be more likely to test your own limits. Perhaps you’re interested in hiring a personal trainer, but don’t have the funds to cover it. A workout partner can bear some of the cost of hiring a trainer, making group training sessions a more affordable option and more fun! The right workout buddy can make your workouts more fun! In fact, the more fun your workouts are, the more you’re going to look forward to them and be committed. Having that social contact – being able to laugh, encourage and motivate – will make your workouts much more enjoyable. It is recommended that adults accumulate at least 150 minutes of physical activity per week. 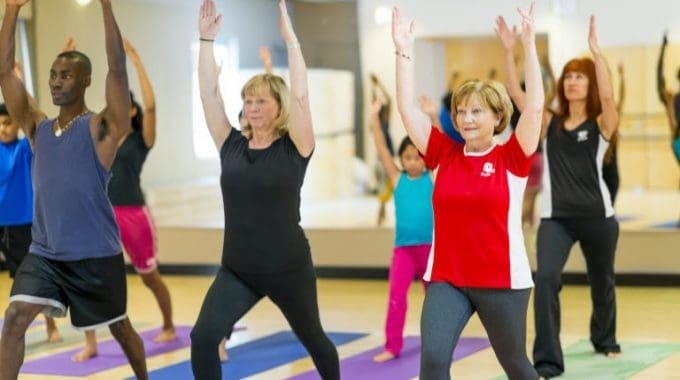 Working out with friends in group exercise classes such as Zumba, Yoga and Group Power is a great way to get active and, most importantly, have fun! Try it out for yourself! 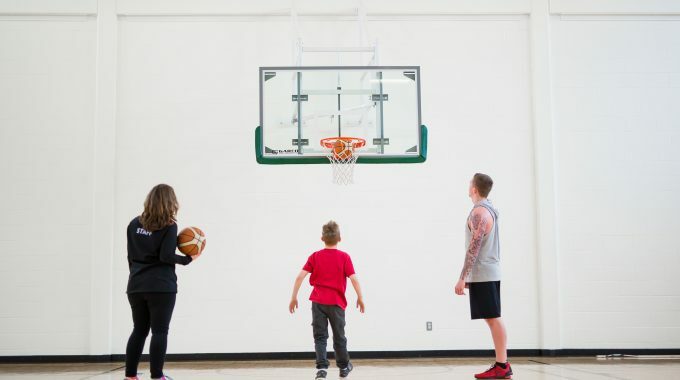 The YMCA of Simcoe/Muskoka offers members the opportunity to bring one guest for free on the 5th of each month. 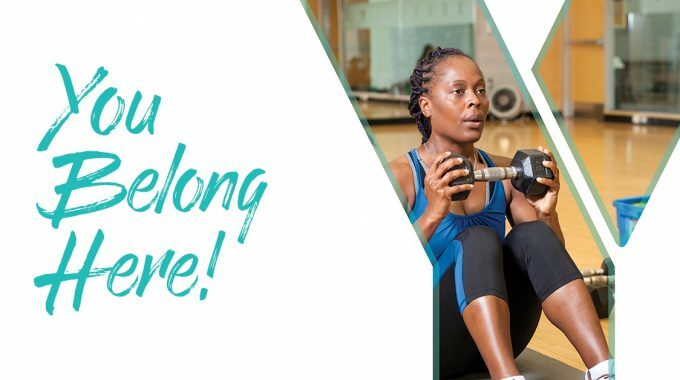 Come for a swim, gather a group for a game of basketball, use our cardio and strength equipment or hire a personal trainer to lead your group. Be sure to take advantage of this great promotion – working out is always more fun with a friend! 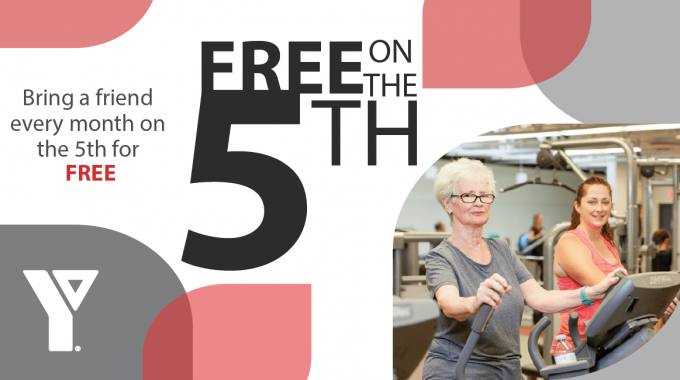 For more information about Free on the 5th days, please visit www.ymcaofsimcoemuskoka.ca.